A winch that will perform in the harshest environments. The corded WARN remote is constructed of durable EPDM rubber, and features enhanced switch sealing. 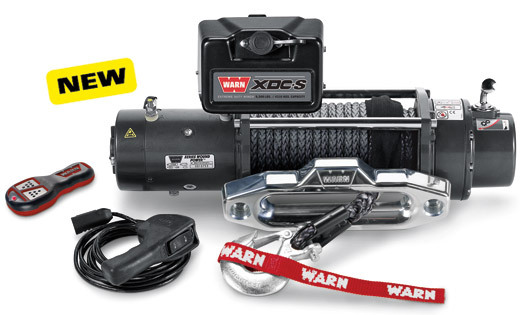 This winch also comes with a hand-held wireless remote.